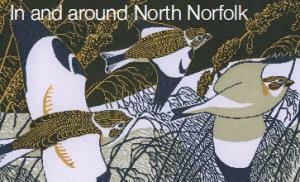 Galleries in North Norfolk01263 513811work Art GalleryThere is a wealth of visual art activitiy in North Norfolk. There is a wealth of visual art activitiy in North Norfolk. For a directory of numerous galleries within the District visit the websites below.